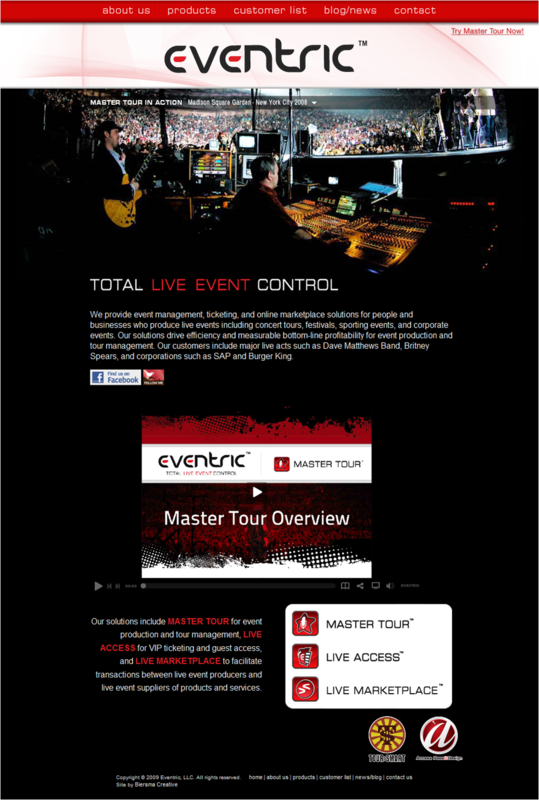 PC Guild was the pioneer and dominant provider for event management software — with products used by everyone from major museums to the top touring music groups. The firm’s name, though, left a bit to be desired. I led the brainstorming and ideation that got them to a new branding solution, at once tech-reflective, general enough to be non-limiting…and yet “big” enough to reflect their stature in the industry. The new branding was utilized across a wide range of collaterals, digital assets and other elements. Look elsewhere on this page for a link to the case study on how PC Guild became Eventric. Read the complete Eventric case study.